in this photo taken with complete admiration during the 2016 Concorso d'Eleganza Villa d'Este. The British racing green is the symbolic color of British motoring, with over 110 years of honorary history in the world of car racing, it also has a long line of legendary cars and drivers linked to it: from great drivers like Henry Segrave, Kenelm Lee Guinness, William Grover-Williams to iconic teams such as Aston Martin, Vanwall, Cooper, Lotus and BRM. A charismatic color, green: distinct and unexpected. Revived in 2000 by Jaguar Racing in Formula 1; then again with Bentley, which would end up winning at LeMans in 2001, 2002 and 2003; and more recently with Aston Martin, who gave this hue to its DBR9. Enthusiasts were also able to admire the British racing green on the Jaguar XK by Rocketsports Racing during the 24 Hours of Le Mans and also on the Lotus T127 in 2010. Thanks to the triumphs of The British teams and the bewitching charm of the cars that have "worn" it, today the British racing green is still part of the colors that symbolize exclusivity and sporting passion. 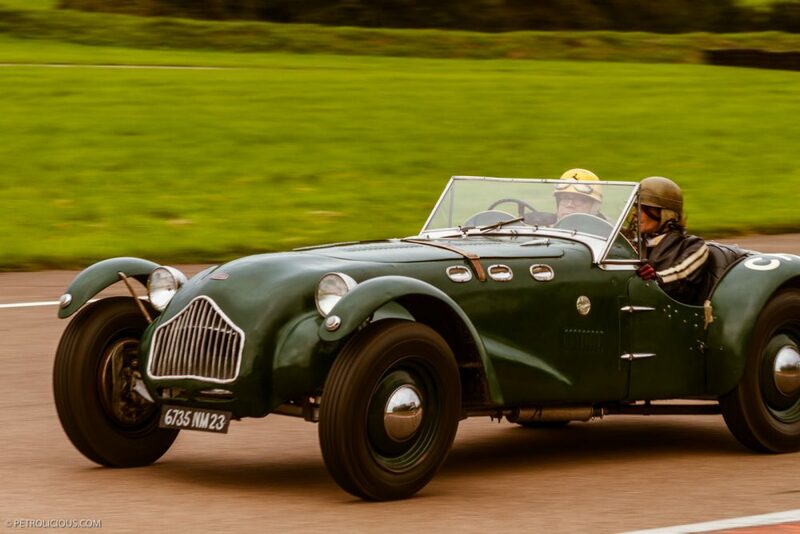 A shade full of character, history and style that can be celebrated and expressed thanks to the fantastic machines, assembled by some of the finest manufacturers in the world, at the hands of British racing legends, collectors and daily drivers alike. 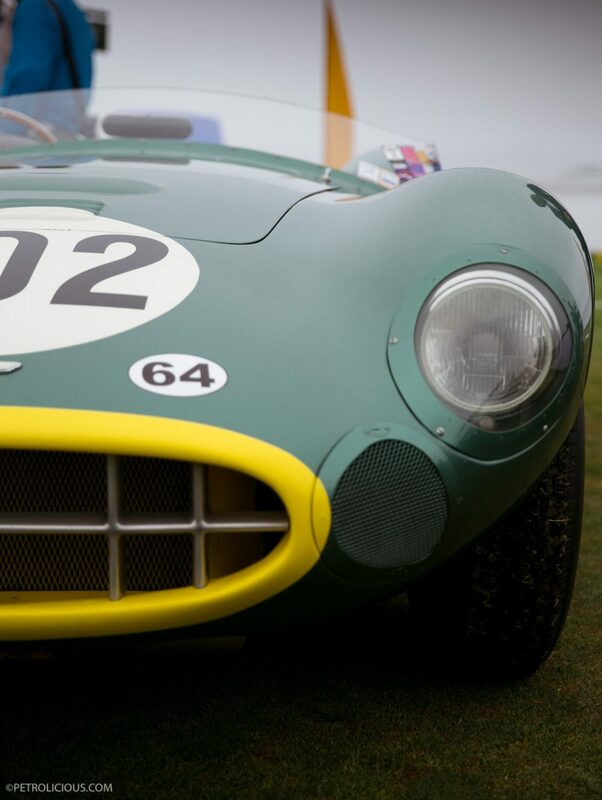 We here at l'art et l'automobile, as you may know, are avid racing historians, and the Drivers, Manufacturers and race tracks of Great Britain have definitely resonated through the various racing sports throughout the years. To celebrate 60th anniversary of the legendary Mike Hawthorn becoming Britain’s first ever Formula One World Champion and Lewis Hamilton clenching his 5th World Championship Title, we gathered all of our artwork and memorabilia related to the Cars and Drivers of the Isles, and present them here to you. We invite you to view the British Cars and Drivers gallery and acquire one of these pieces of racing history while they last. 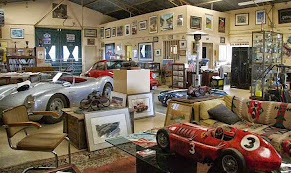 Please tour the collection here and perhaps you will find something to add to your collection. For more great automotive artwork and memorabilia, don't forget to browse the many other categories on our WEBSITE. Remember we also have many more items in our gallery, do not hesitate to contact us if you are looking for something in particular. And as always, be sure to Like and Share on Facebook, Follow us on Twitter, share a photo on Instagram and read our Newsfeed.